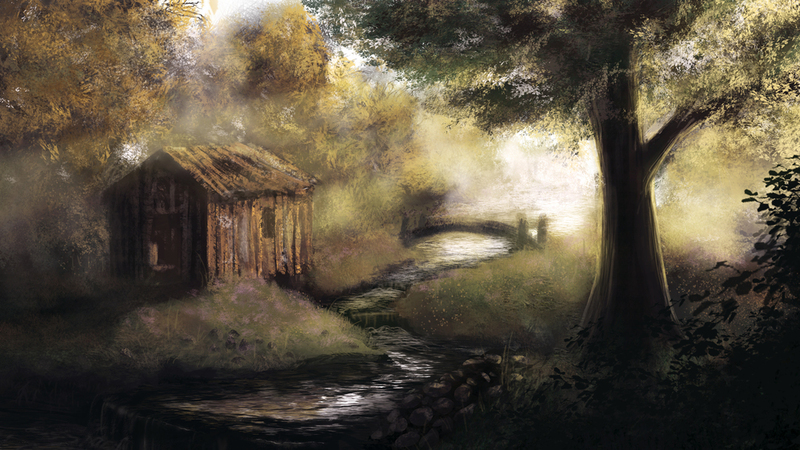 Just a little speed painting based on another speed painting that I quite like from DeviantArt. I tried to paint it from memory, and I couldn't recall the exact process, but this is as close as I've come. 1.5 hours in Photoshop. Hope you like it!